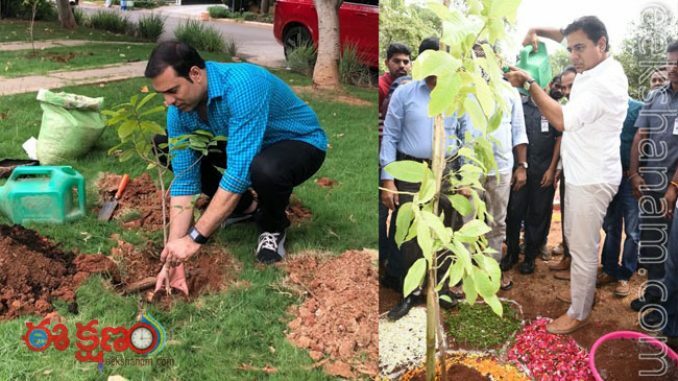 HomeSPORTSVVS Lakshman accomplished KTR’s Green challenge..
Popular former cricket star VVS Lakshman successfully completed Green challenge thrown by Telangana IT minister KTR. VVS Lakshaman conveyed this news in his twitter account. 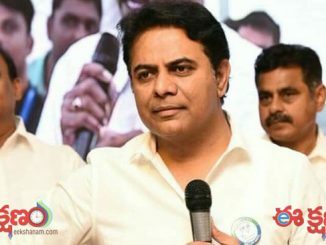 Ha said that KTR took a great initiative. He said that he has planted the saplings of pomegranate, water apple & Laxman Phal saplings. 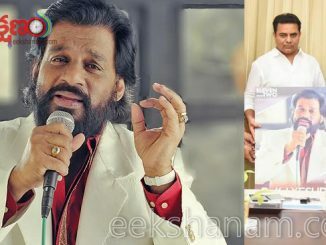 And he has nominated Sehwag, mithali raj, pv sindhu further. He has asked them to plant 3 sapling each and nurture them to make Harita haram.